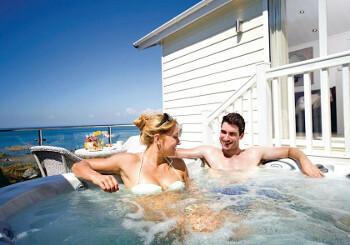 Looking for something special for just the two of you then how about one of the romantic holiday lodges in the UK. A romantic retreat for a birthday, special occastion or just to have some time out for the two of you. There is nothing better than the stunning lodges and log cabins in the UK. Love fishing? If so then you will just adore the fishing log cabins and lodges. 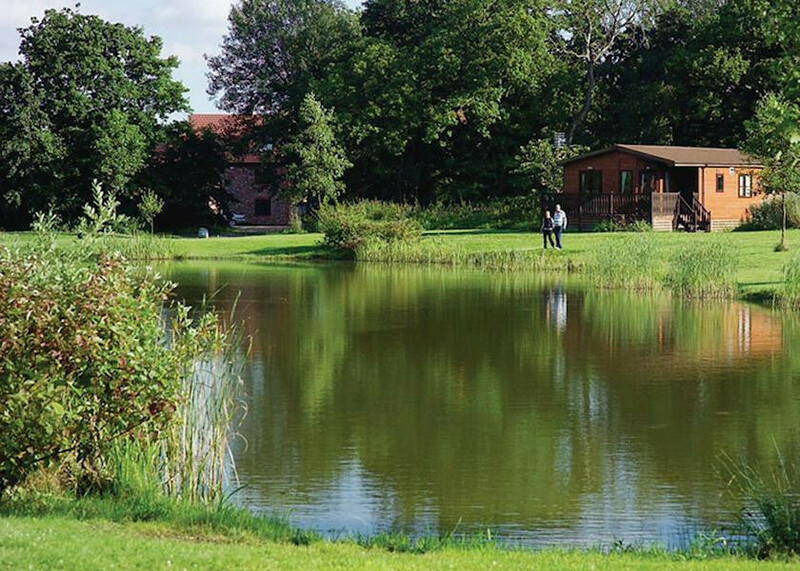 Enjoy unlimited fishing during your stay and relax in the comfort of a lakeside holiday lodge. An ideal place to simply settle back and enjoy a relaxed weekend, short break or week or more away. Check out a wide range of stunning lodges and log cabins. A perfect addtional to any holiday is the feature of an indoor or outdoor heated swimming pool. 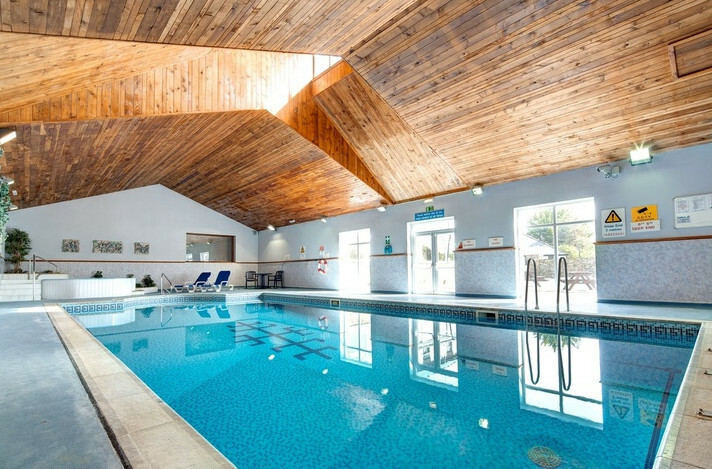 Add something different to your holiday and make sure you check out the lodges with access to a shared swimming pool. Great for families, friends or couples to enjoy and plenty of resorts from quiet ones to fun and lively.